​Location, location, location. 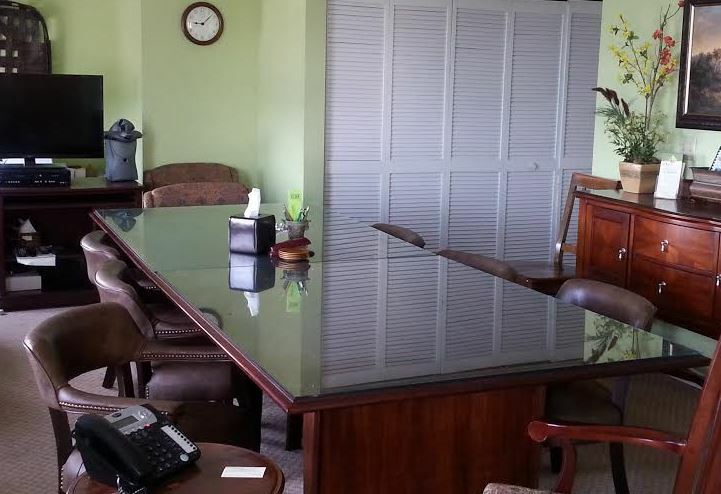 Our local and out-of-town clients enjoy a full-service office and staff across the street from the Marion County Judicial Center and within one block of the Golden-Collum Federal Courthouse, restaurant within our building, as well as the fact that we are one block away from the Ocala Square and its restaurants and shops. 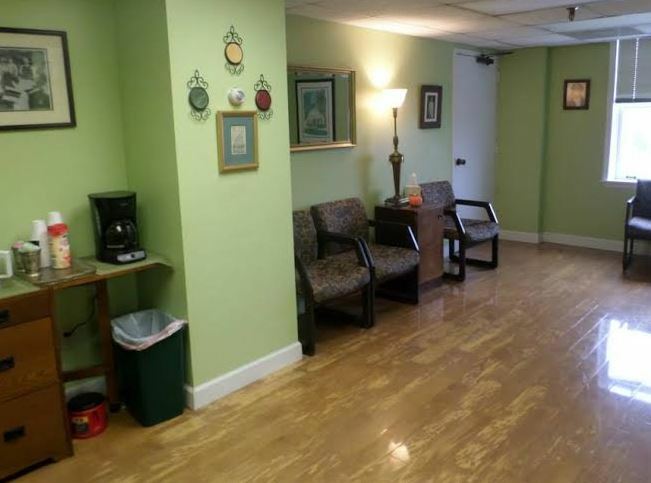 Areas Covered: Our office provides service to all of Marion County and the surrounding counties, including Wildwood, The Villages, the local hospitals, the area prisons (Marion CI, Lowell CI and Coleman FCI), Lake, Sumter, Alachua and Putnam Counties. If it's too far for us to get there, we will refer you to a great firm. ADA compliant parking and facilities. Conference Rooms. 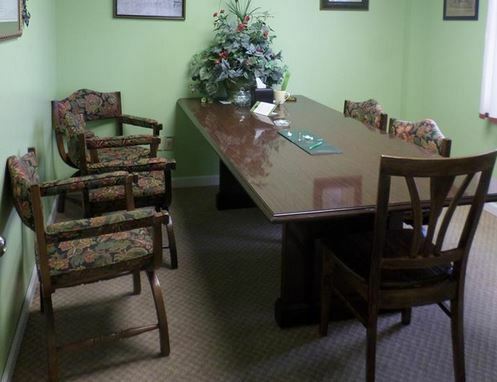 Our office includes five comfortable conference rooms, one of which can seat up to 18 people. When utilizing our reporting and/or videoconferencing services, there is no additional charge. 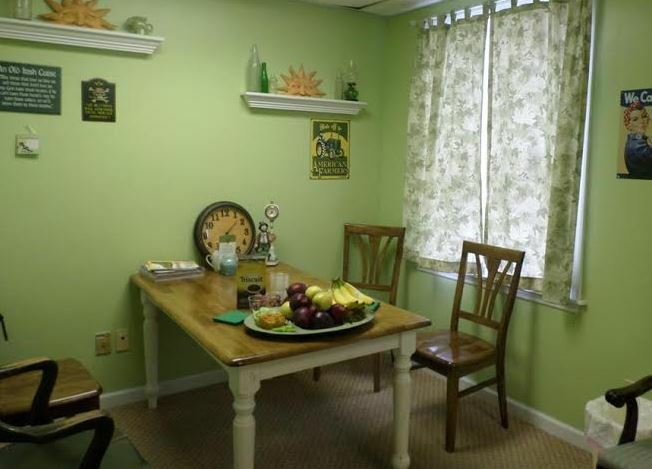 Our clients do not suffer through “satellite” offices and hotel room facilities. Videoconferencing and Skype. Our facilities include separate videoconferencing and Skype suites, available for depositions, client meetings and interviews. We are Mivnet members. Complimentary Wi-Fi and Conference Phones.